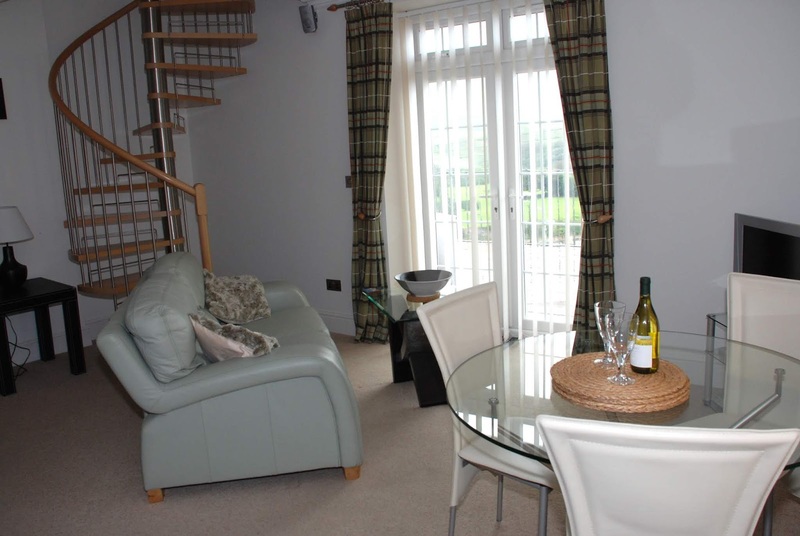 Southover Beach Apartments offers self catering accommodation in Woolacombe, Devon. Just a stone's throw from the surf this holiday development offers a touch of class in a prime location. 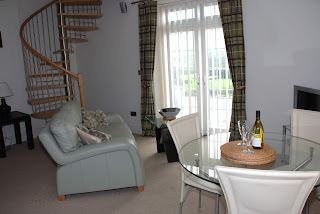 There are 7 apartments available for self catering including, a 2 person open plan penthouse, a spiral staircase duplex, 2/4 & 4/6 person en suite units & a family garden apartment, which can sleep 6 to 8. Most have French windows to a balcony or patio overlooking the beach. The properties are spacious & well-equipped throughout, offering open plan living with stylish extras such as LCD flat screen TVs, high spec kitchen appliances, king size beds & a 6 person steam room. There's a secure surf wet/dry store for keeping all your beach gear safe. As well as private balconies, there's a massive communal garden with amazing full length beach views. As well as the wonderful beach, there is lots to do nearby. If you enjoy walking, there is an abundance of scenic walks locally through the Devon countryside, just a few steps from your holiday apartment door. Not only that, but Woolacombe is the perfect holiday base for exploring the beauty of the South West with Mortehoe, Ilfracombe, Barnstaple, Lynton, Croyde, Clovelly and Exmoor all close at hand. Many other North Devon family holiday attractions are within easy driving distance.